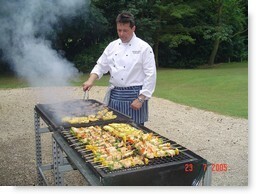 We also offer BBQ catering (additional chef service applies). Please click on the link below to view our set BBQ menus. We are also able to tailor make a BBQ menu according to budget & taste.